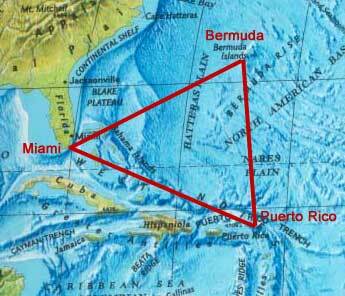 Bermuda Triangle, Devil's Sea, Flight 19, unexplained ships and aircraft losses. 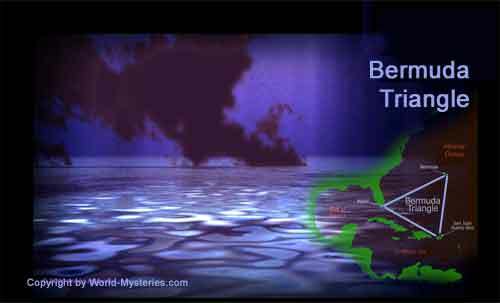 a high incidence of unexplained losses of ships, small boats, and aircraft..
Kushe, Larry. 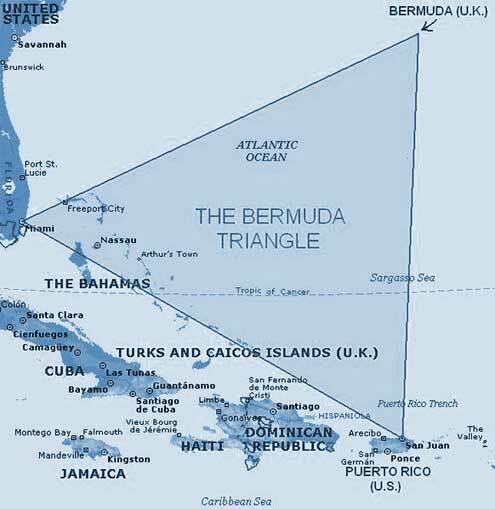 The Bermuda Triangle Mystery--Solved (Prometheus Books, 1995), reprint of the Warner Books 1975 edition. Randi, James. Flim-Flam! Psychics, Esp, Unicorns, and Other Delusions (Buffalo, New York: Prometheus Books,1982), ch. 3.